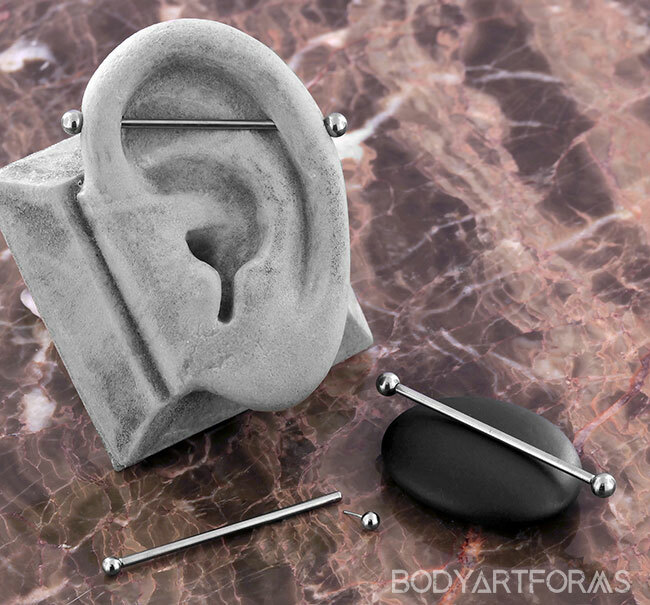 Enjoy the convenience of these threadless industrial barbells by Neometal. Made with implant grade titanium, both the end balls are removable. If you do not see the length or gauge you need, you might be able to custom order it HERE.